I was given this Bible to review for B&H Publishing by FrontGate Media. While I was given the Bible for free, all thoughts and opinions are my own. This post contains affiliate links. I’ve been a She Reads Truth fan since the very beginning. The combination of biblical truth, meaningful devotions, and community were exactly what I was looking for to guide my daily time in the Word. 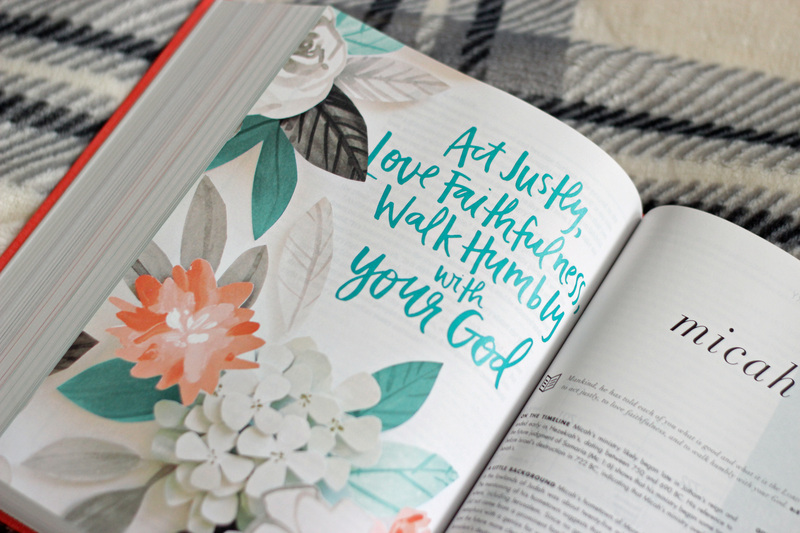 Their printed studies were always so beautiful, especially for Advent, so I was thrilled when I heard they were putting together a She Reads Truth Bible! The She Reads Truth Bible is all about those same things that drew me to She Reads Truth in the first place: beauty, goodness, and Truth. 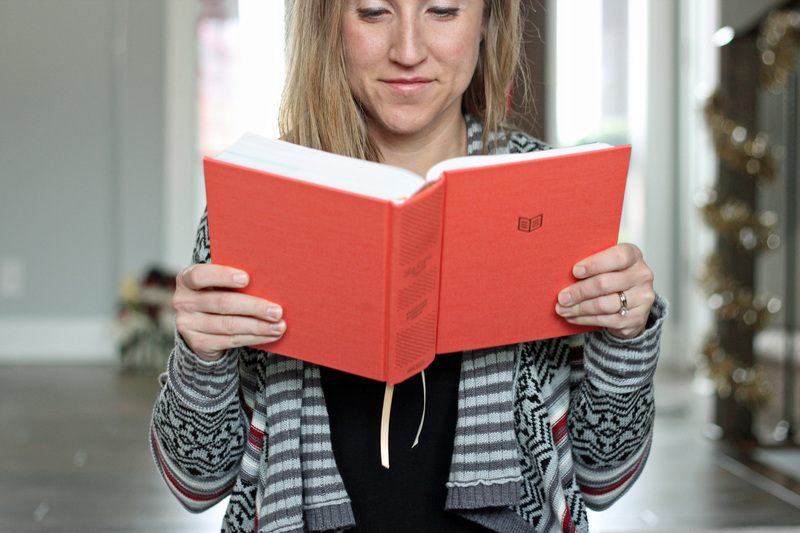 This Christian Standard Bible translation is available in this gorgeous poppy linen, as well as gray linen, hardcover, and several leather options. 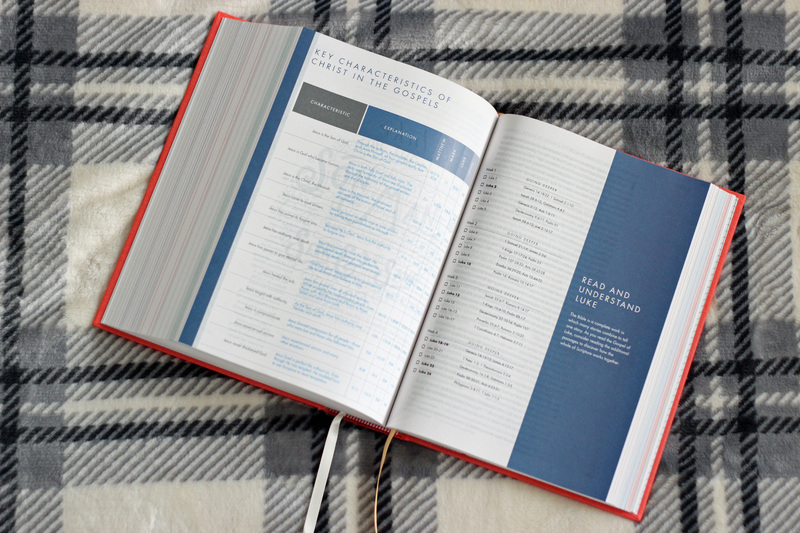 I’m a big fan of charts, study materials, and reading plans, so this bible is right up my alley, but I’m equally in love with the gorgeous artwork and thoughtful devotions. 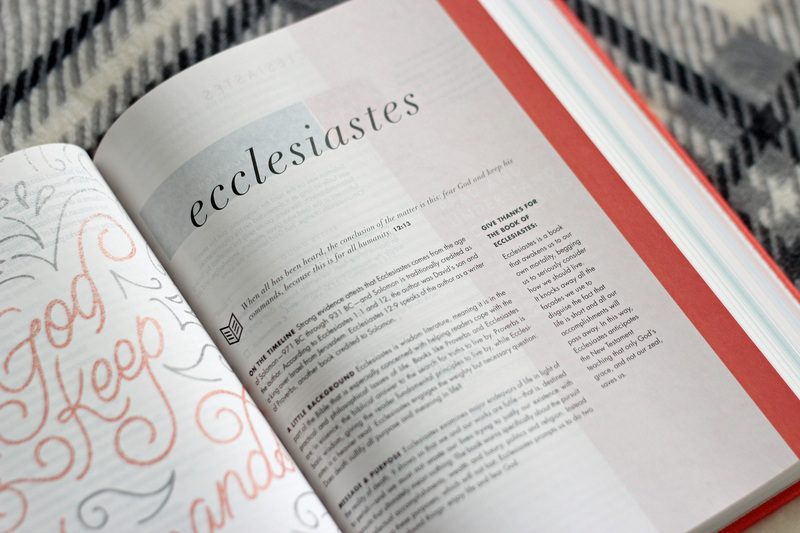 Basically, the She Reads Truth Bible has it all! 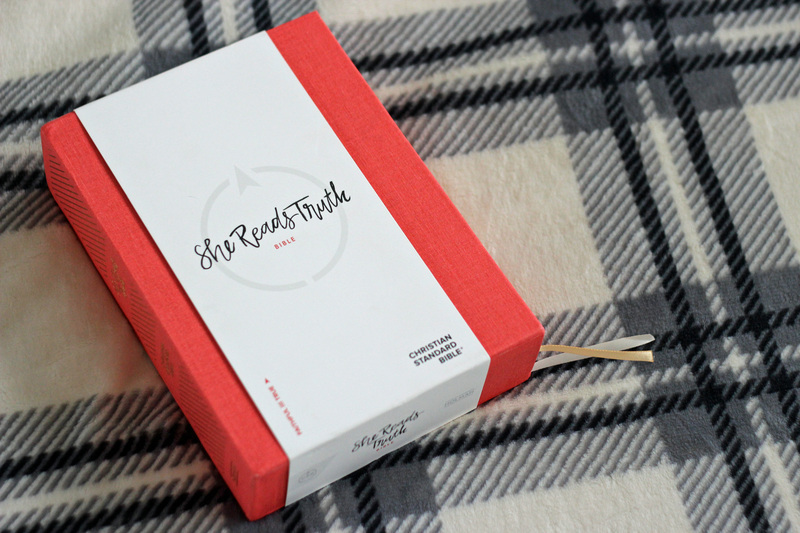 Enter to win one of seven copies of the She Reads Truth Bible being given away here! Winners will be selected December 10, 2017, so get your entry in now! Buy your very own copy on Amazon! The linen versions are an amazing deal! 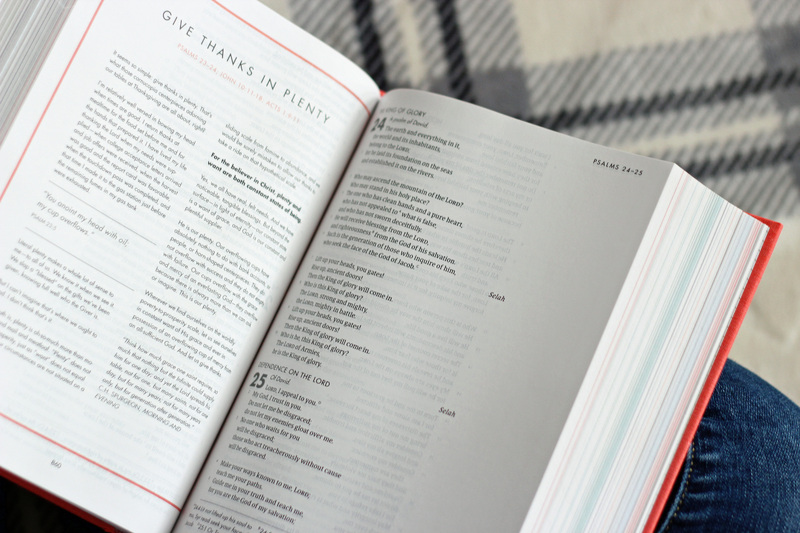 What features do you love in a bible? 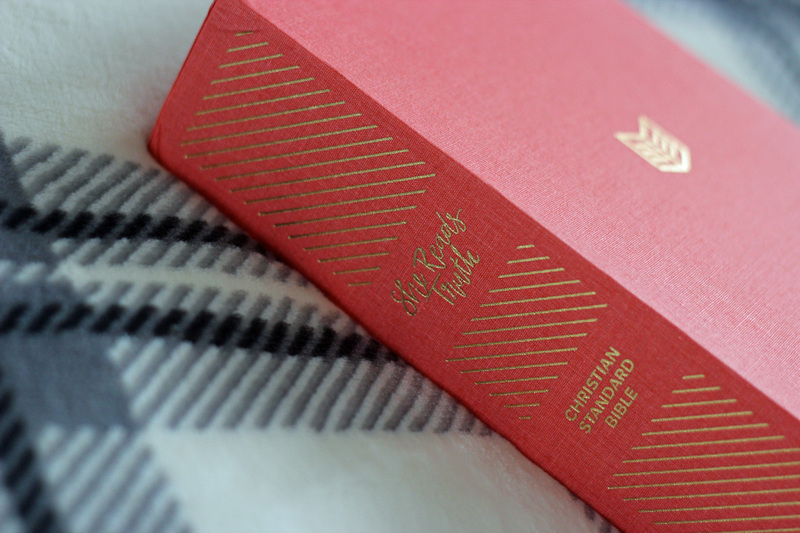 What do you think you’d like most about the She Reads Truth Bible?